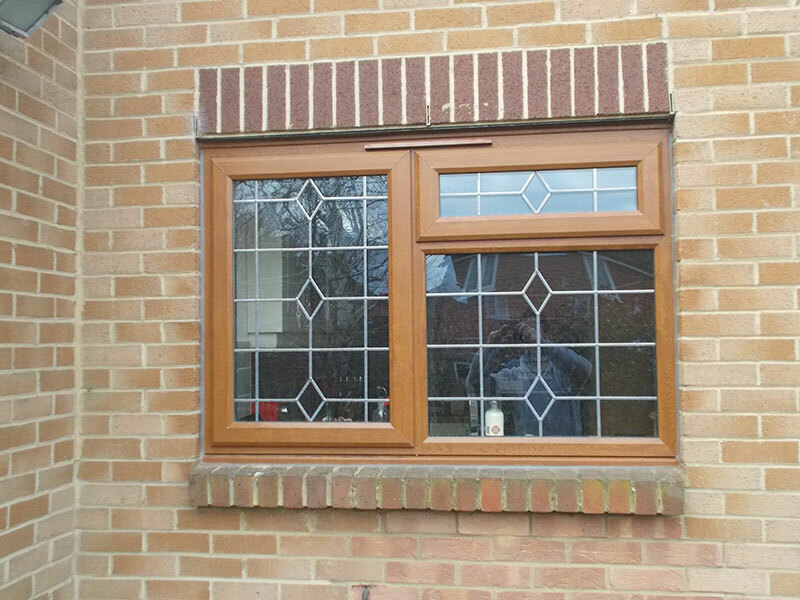 Our client wanted to replace and update their UPVC double glazed windows as they were tired looking and draughty. John and his team worked with them to get the right design for their home. They went for a beautiful light oak UPVC double glazed windows and frames throughout with a Queen Ann lead design. 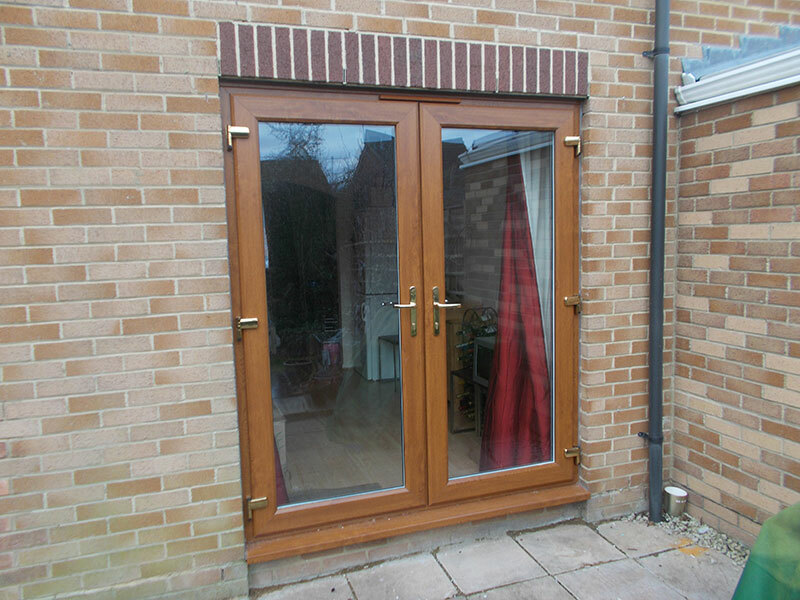 For the front entrance they chose a strong and durable composite door in a matching light oak shade and finished the look with a light oak classic French door with double glazing to create more light and energy efficiency. The clients were delighted with the finished look and they now benefit from a more energy efficient home and an attractive more stylish design.